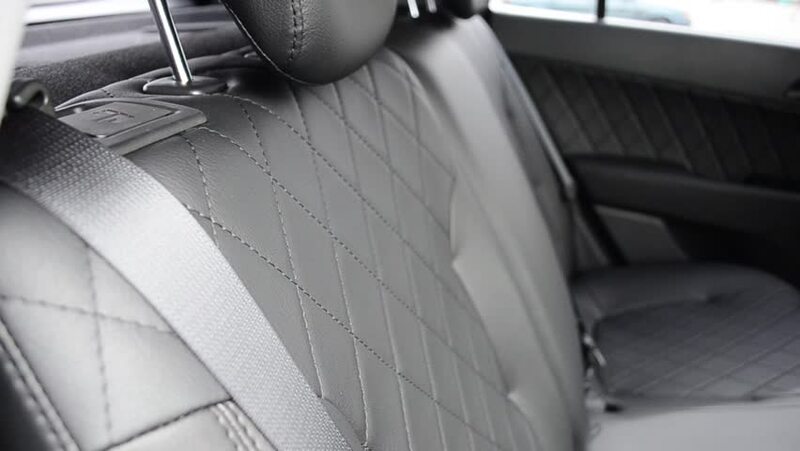 Seats in car are made of black leather. hd00:13Passenger get his luggage from the tape of X-ray control scanner in airport. hd00:12Car in self car wash. High pressure manual car cleaning. Slow motion effect used. hd00:20Antarctica - December 10, 2015 : Launching Zodiak rafts from expedition cruise ship in Antarctica. 4k00:30Liverpool, UK, 2015. Low shot of escalator showing shopper's feet as they go up.